Electro pop duo, Scavenger Hunt (aka Dan Mufson and Jill Lamoureux), make a return with ‘River Runs Dry’. It’s the first single off their forthcoming EP, and once again offers a driving-beat sound with soaring vocals and xylophone accents. 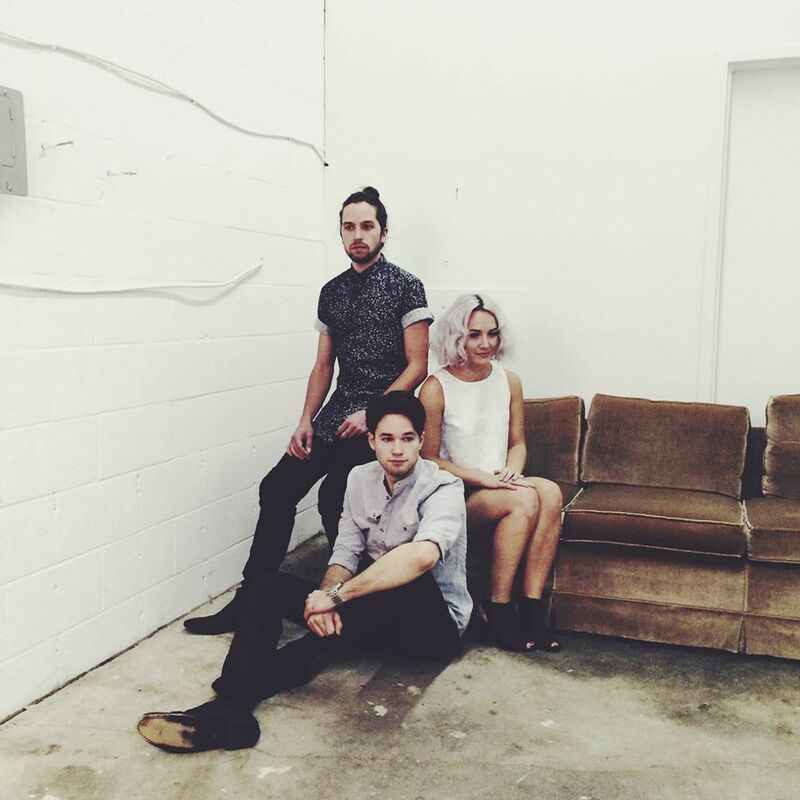 Loving this new track from Los Angeles-based trio, Cannons. ‘Down on Love’ is synth heavy, and lavished with guitars. It’s not making us down at all! 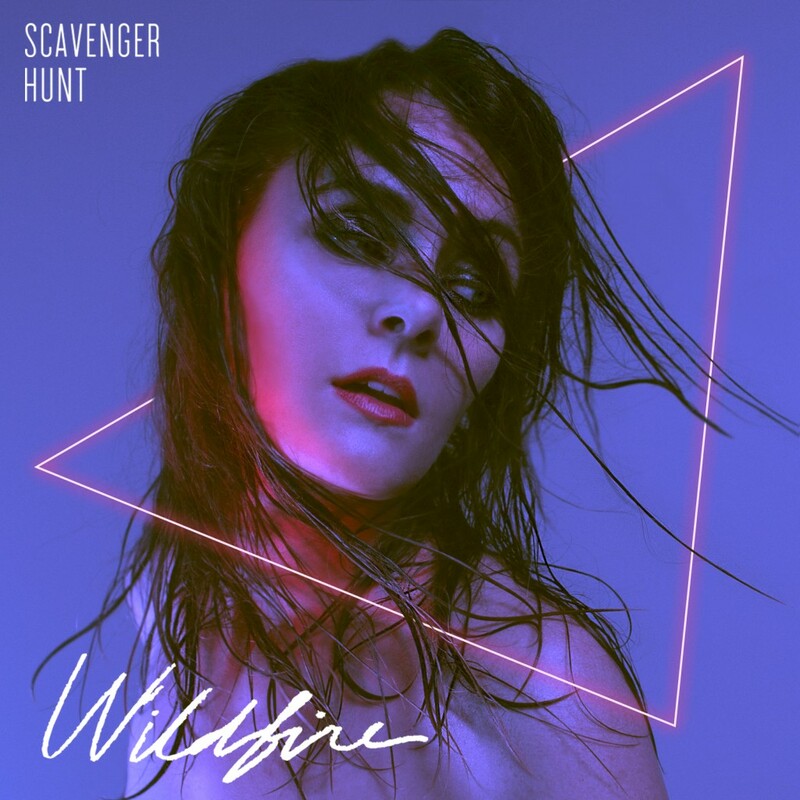 The new single from LA’s electro-pop duo Scavenger Hunt is out! It’s a 90’s inspired pop gem. Perfect to keep the weekend vibe going. 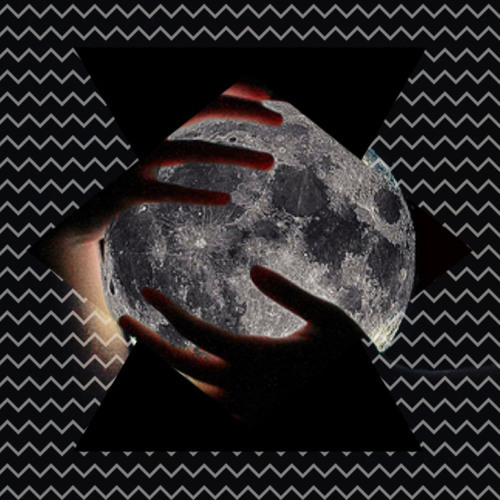 This track is the first off their new EP of the same name, which is out on 23 June. For Esmé is Martha Meredith, Dave Thiel & Nathan Crook from Toronto. Produced by James Bunton, the video for their new track ‘You’ follows the band exploring and letting loose in a school late at night. 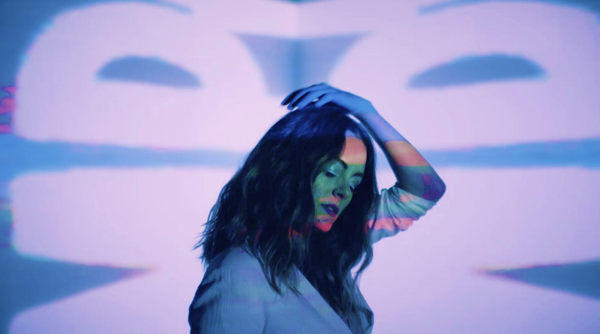 It’s been a while since we wrote about some synth pop, but it’s spring time, so why not! 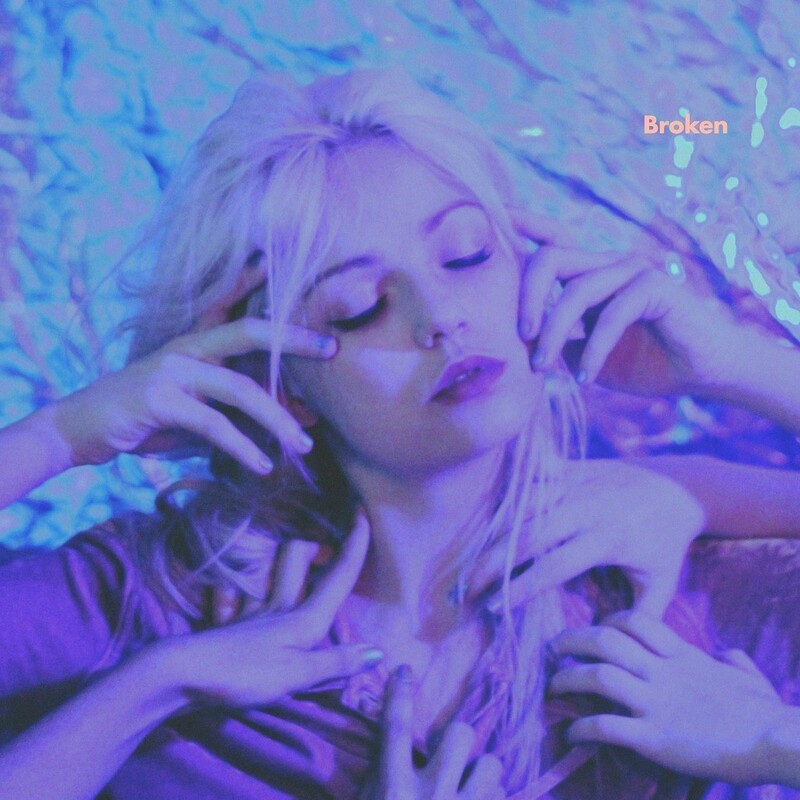 Florida-based synth pop duo Priest (formerly X priest X) have released brand new track ‘Broken’. It’s modern pop that glides subtly between 80s lo-fi pop and sharply syncopated rhythms that fit like a glove for a John Hughes film soundtrack. It is second single from their forthcoming debut album ‘Priest’, which is to be released on 5 May via Swedish label Emotion. 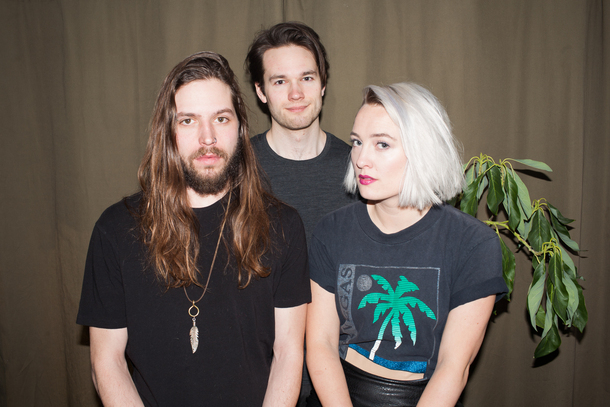 For Esmé is Toronto-based band that is giving us some real deep electronica feelings right now. The band consists of three friends, Martha, Nathan and Dave, who all met through a mutual friend. Dave filled in last minute for a show in Montreal and enjoyed playing with For Esmé so much that he packed his stuff into the tour van the next morning and moved to Toronto. The echoey vocals from Martha on their debut track ‘Just Yet’ are accompanied by lush pulsating beats. The track has been co-produced by James Bunton.